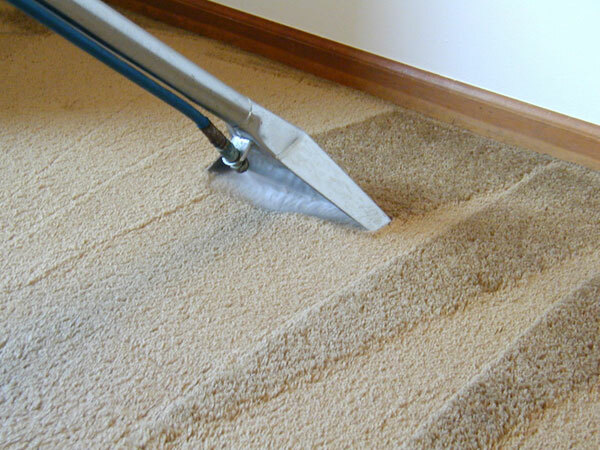 "The Carpet & Floor Cleaning Specialists"
Philadelphia Carpet Cleaning Co. offer an array of carpet cleaning service, commercial and small business floor cleaning, floor waxing, tile cleaning and grout whitening. Industrial carpet and rug steam cleaning, area rug, throw rug, antique rugs shampoo, steam clean and stain removal. 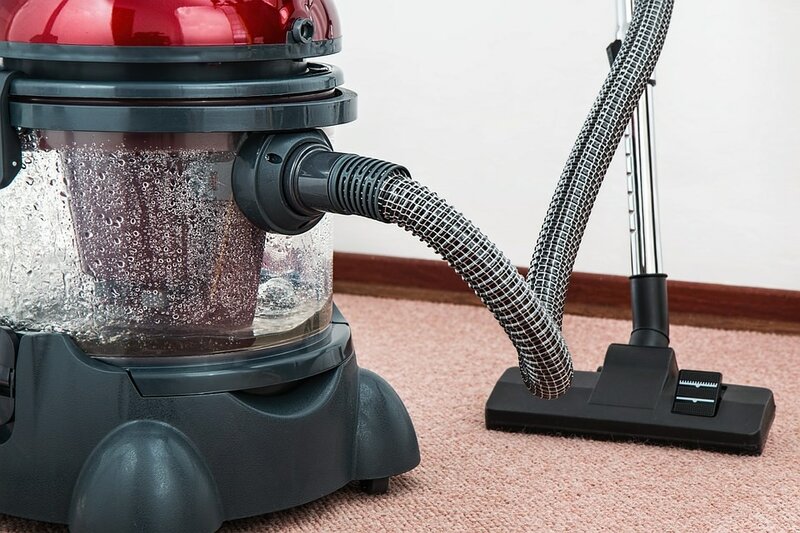 We offer next day, 24 hour rug cleaning and emergency carpet and rug stain and spot removal. Furniture upholstery cleaning, spot and stain removal from furniture and window covering, fabric blind cleaning and super cleaning done by hand, for hard to reach custom drapes, and window treatments! Get the stains out of household fabric! Bring your couch and chairs back to life by giving them a full service fabric upholstery cleaning! We get the stains out of almost ANYTHING!